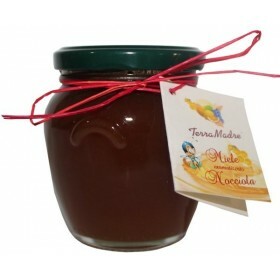 It 'a honey with the addition of nuts, a delicacy to try it on bread or paired with cheeses from the freshest cheeses. 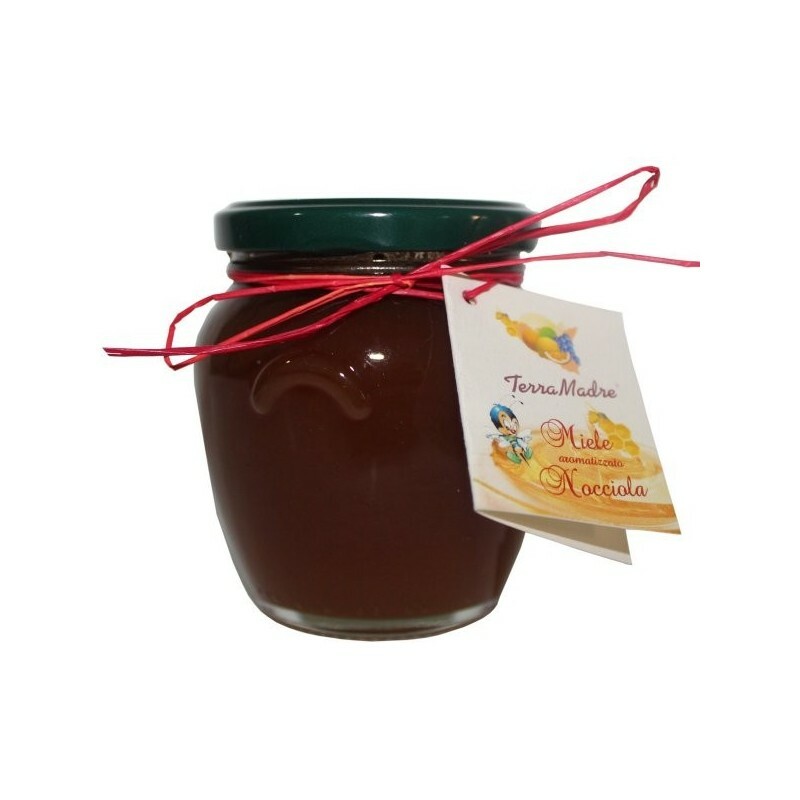 It has an intense aroma with hints of hazelnuts. Great spread on a slice of bread and butter.